Man must have created a puppet with animation long ago. Since puppet-like masks and cave-paintings formed part of the magical rituals of ancient men living in caves, an urge to create his likeness (or caricature) and give it movement might have been a compelling factor for the creation of a puppet. The Nobel-laureate economist Amartya Sen once drew attention to India’s extraordinarily large historical literature on such subjects as arithmetic (including the first use of the decimal system), algebra, geometry, linguistics, phonetics, astronomy and so on, not to mention liberated analyses of sexual pleasures, extensive discussions of games and puzzles, big volumes of fables and conundrums. 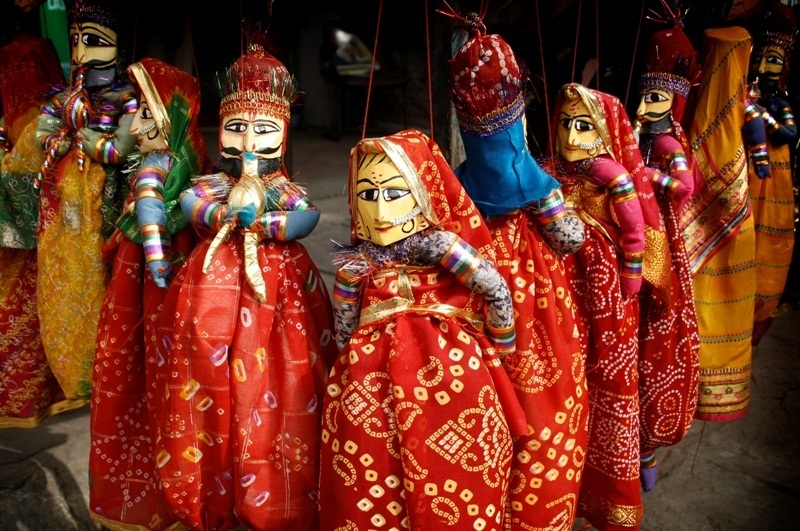 The latter points were elaborated by the European scholar Richard Pischel in his book The Home of the Puppet Play, stating that “The birth place of fairy tales has long been recognised to be India. They wandered from India to Persia and then the Arabs brought them to Europe”.